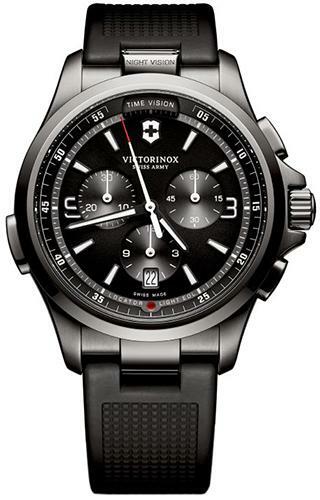 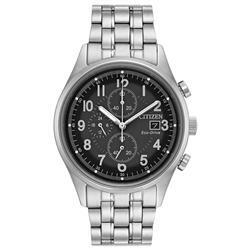 Victorinox Swiss Army 241731 Mens Night Vision Chronograph Black Strap Watch. 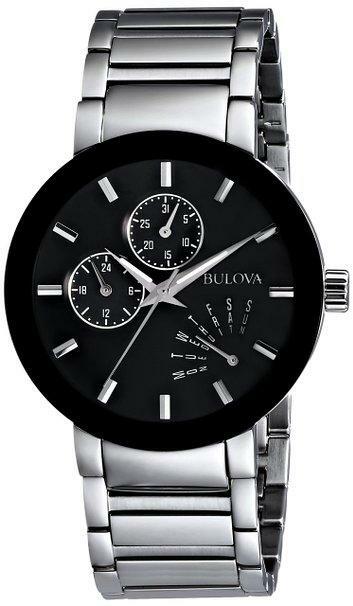 Stainless Steel Case, 42mm Case Dimension, Black Dial, Black Rubber Strap. 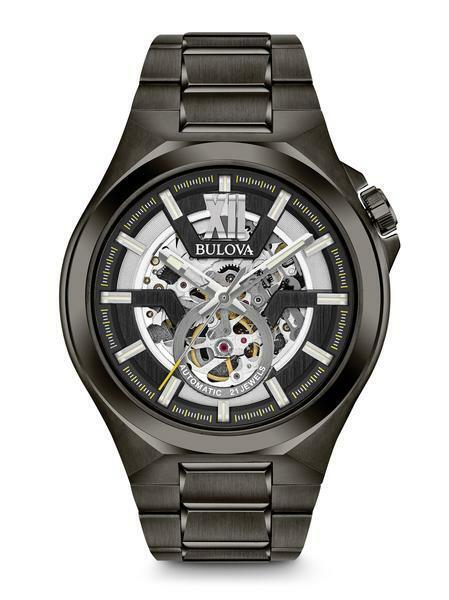 Three year limited manufacturers warranty.